This Ethereumink review explains why you should stay away from this investment program. 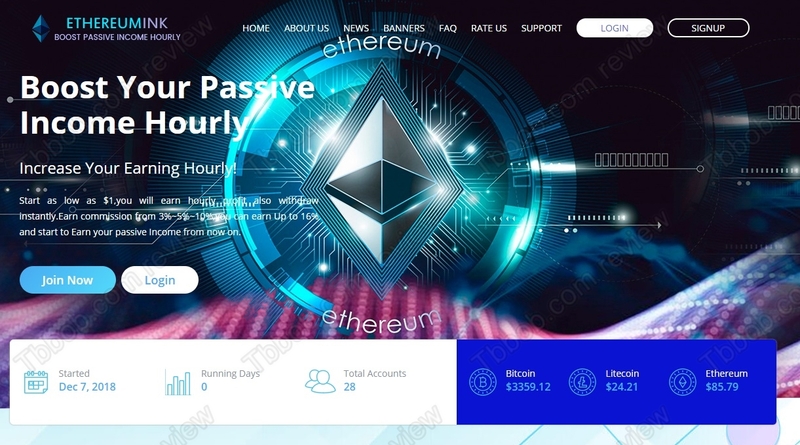 Ehtereumink is supposed to be a trading company focused on cryptocurrencies. The platform offers up to 2.5% hourly returns on investments. The first thing you should have a look at is the numbers. 2.5% hourly means 600% per day. This means that you would multiply your money six times in a day. Does it sound real? Of course not! This is a totally ridiculous offer that cannot be taken seriously. It obviously is a scam that will collapse and disappear as quickly as it appeared. The Ethereumink’s webpage is full of lies. 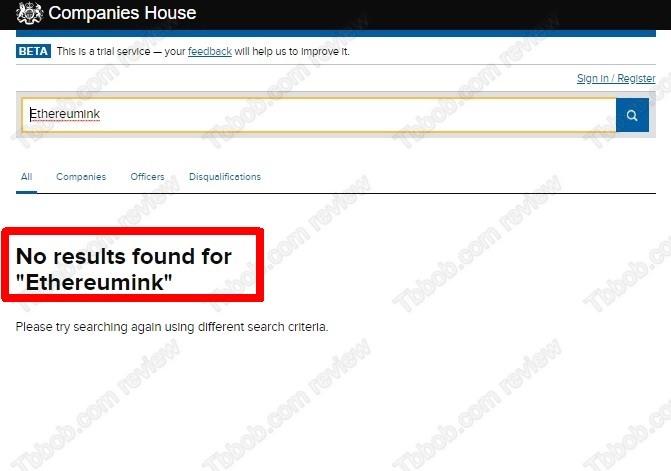 For example, Ethereumink is not a real company. There is no company of this name in the Companies House register in the UK. The certificate is obviously fake. 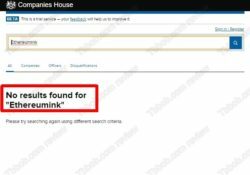 Besides, there is no Ethereumink company registered with the FCA to provide investment services, so it is an illegal service. Another thing, the testimonials you can see recommending this program are fake too, they were fabricated with stock photos. Ethereumink is a scam that is going to lose money, stay away from it! If you are interested in real cryptocurrencies trading, try a free demo account with a regulated broker. Remember that in trading you can make, but also lose money, so be responsible.